Have you ever thought about launching a paid course? Or maybe even an ebook? If you have, then this blog post is for you. I wasn’t sure when I wanted to write this post. I almost wanted to push it off for as long as possible to see what happened after launch. But now that a month has passed since launch, I figure it’s finally time to sit down and write this blog post. If you’re curious why my first paid course flopped and what I did differently a second time to make it a success, keep reading! When I first decided to create an online course, it was kinda life or death. At the time, I had been told that my company no longer needed me and that I was going to be switching my job to work for another company. I had about a month to really figure things out. So instead of applying for other jobs or taking the time to figure out what I wanted, I decided to throw all my time and energy into launching a paid course. At the time, I had only been blogging for 7 months. My audience wasn’t that big. My email list was just over 250 people in it. And my social media followers weren’t that loyal. But I wanted to launch a course to give myself a fair chance of making it on my own before taking another full-time position just for the money. So I spent a little less than a month creating what I thought was the best online content course possible. I titled it: Getting Started With Online Content. And my goal was to create this course for beginner bloggers who needed to learn more about all areas of creating content. But as you already know, when I launched this course, it completely flopped. I had 0 people pay the $52 to sign up for the course. I shouldn’t have been surprised. But I was heartbroken. I couldn’t believe that not 1 person was interested in the course. So I decided to change my strategy and offer that course for free. I knew that it wasn’t the best course I could have created. Honestly, this was the first time I had ever created a course and it was my first time creating video for my audience. So yeah… it wasn’t the best. Plus I didn’t take the time to actually understand what my audience needed. I just created something that I wanted to create. There were many faults. But in the end, just know that it completely flopped. I spent HOURS creating it and I made $0. If you want to learn more, I go into greater detail about this in my ebook, The Blog Hustler. 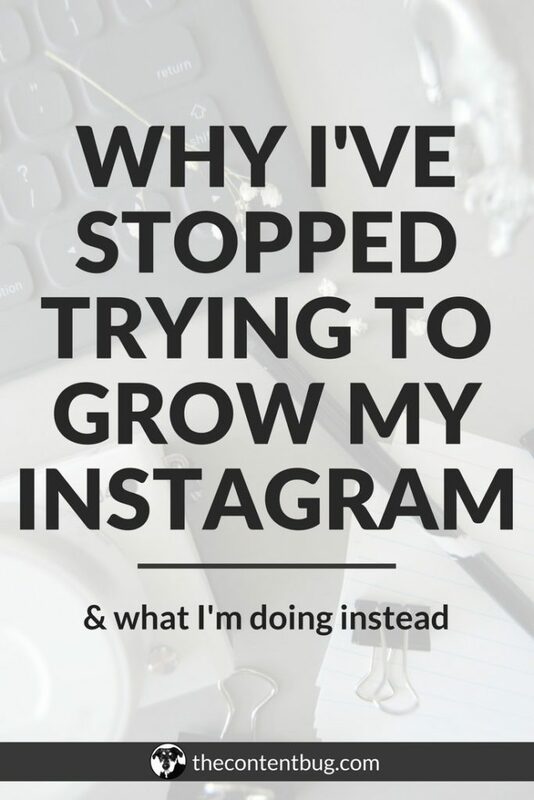 As a blogger/entrepreneur, it can be hard to grow your audience online. When I was getting started, I spent several months just spinning my wheels. And I watched as several other bloggers gave up on their dreams because they weren’t growing as fast as they wanted. But then I learned some strategies. A lot of strategies that other bloggers weren’t using. 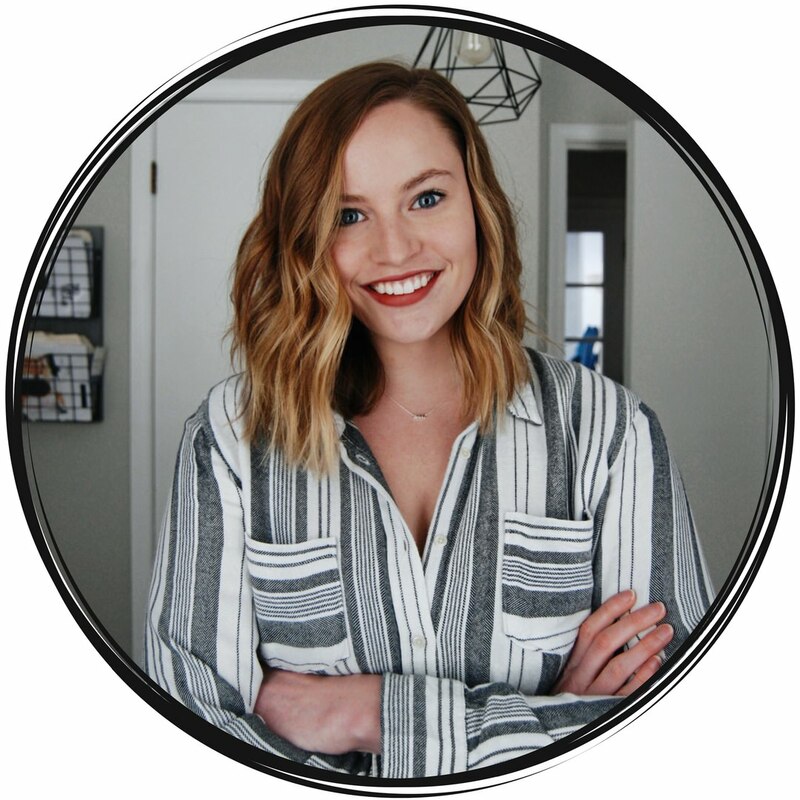 This included productivity, time management, goal setting, plan creating, and a lot of other strategies that bloggers really need to succeed. 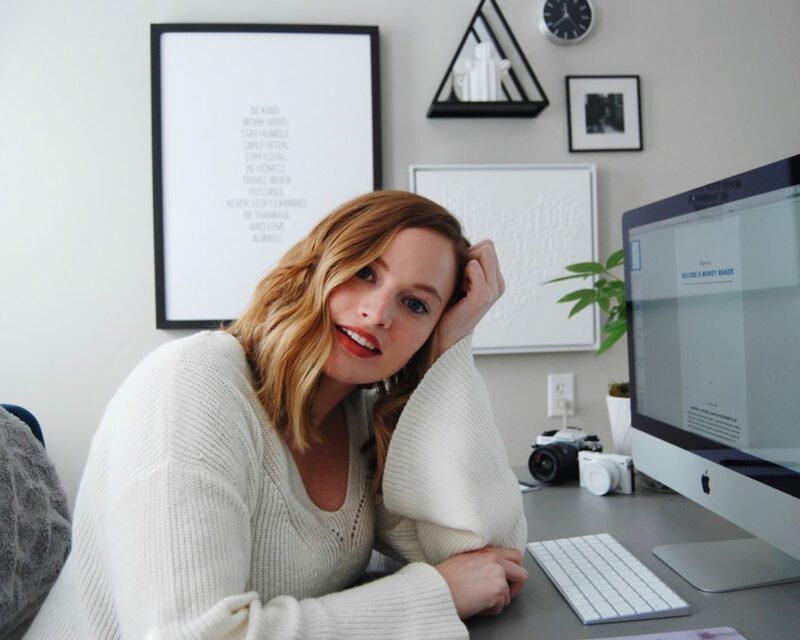 So after asking a bunch of questions on Instagram stories, I finally narrowed down what blogger’s needed help with and I decided to create a whole package to solve their problems. And a few months later, The Blog Biz Bundle was born. Now for this blog post, I’m not going to convince you to buy the bundle. That’s not the point at all! I simply want to share my experience and my results to help you create and sell the most profitable product ever! But to explain my sales and the whole process, I need to talk about what’s included. Now it’s not called a bundle for nothing! That was the 1st big mistake I made. When I launched The Blog Biz Bundle, there were a couple of mistakes that I made. But just like my blogging strategy, my course launch strategy was 100% DIY. I took a look at some of the emails I had received from other course creators and I analyzed their strategy. Then I created something I thought would work. Most of it did. But 3 major things didn’t. First up, I WAY underpriced the course. Now before I start being too harsh on myself, I want to explain. My goal with this bundle was to create something extremely affordable. I wanted to create 5 mini-lectures, like 15 to 20 minutes long, and then offer all the killer bonuses. But the main focus was going to be on the mini-lectures and my ebook The Blog Hustler. Well when I started to create the lectures, they turned into full-on classes! And I’m talking about 45 minutes or longer. I just wanted to offer as much value as possible that I ended up getting way ahead of myself. From the very beginning, I had a set price in mind. And I had told people in my product testing group (more on this in a bit) that they could get their hands on the bundle for less than $15! So I felt like I couldn’t change the price. So I didn’t. And I launched The Blog Biz Bundle for just $35. After the launch period of my course closed, I decided to rethink some things. One of them was the layout of the course. And the second was the price of the course. Within a couple days, I rearranged the lectures to have them make more sense. And then I decided to up the price of the course to $97. I explained the reasoning a little bit to my email list and to my Instagram followers, but it’s pretty complicated. To boil it down, I felt like I was devaluing my work and hurting other course creators by offering my work for such a low price. The second thing that I did wrong was that I didn’t create an email calendar and I didn’t plan my emails ahead of time. When I created my first course that flopped, I spent way too much time worrying about my post-launch strategy and not enough time on my actual launch strategy. So with The Blog Biz Bundle, I spent barely any time on the post-launch strategy because I really wanted to worry about the launch. But when it came down to it, I ended up having to push back the launch date of the bundle because of the feedback of my product testing group. And when it came time to launch, I didn’t want to wait any longer to write emails. So I decided to fly by the seat of my pants and write the emails on the days that they were to be sent. Now to give myself a little credit, I did scribble out a small plan for my emails the day before launch and I stuck to it! I sent out every email I wanted to send. And those emails were profitable. But next time, I’ll definitely write them ahead of time so I’m a little more prepared. If you’ve ever received emails about a course launch, then you’re used to the time-sensitive bonuses that are typically offered. When I created my launch plan, the only offer I knew that I was going to offer was a special launch sale for the first 5 days after launch. And then on my 24th birthday (2 days into launch), I knew I wanted to offer a 24-hour sale where you could get the bundle for $24! But that was the only bonus I had planned. If I would have planned a little bit better, I could have offered at least one time-sensitive bonus to help drive sales. But there is nothing I can do now so I’m not gonna let it bring me down! Now, this isn’t to say that I didn’t do some things right! Because honestly, I think that I did a lot right. Especially in comparison to my first course. This was by far my favorite part of creating The Blog Biz Bundle! I absolutely loved working with my product testing group. A few weeks into working on The Blog Biz Bundle, I decided to turn to my audience to help to validate and improve the course. I sent an email to my VIP team saying that I was creating a product but I needed their help. In this email, I didn’t tell them what was included, I just said the main goal of the product. And if they wanted to help to develop the course, I would give them access to some of the information for free and then offer them a significant discount to get their hands on the rest of the material. All I asked in return was that they gave me their honest feedback. And if they believed in the course material, then they had the option to provide a testimonial and be featured on my sales page and website! Within a couple hours, I had 10+ people email me interested in the product testing group. Over the next 2 weeks, they worked their way through some of the course material that I gave them and gave me feedback. 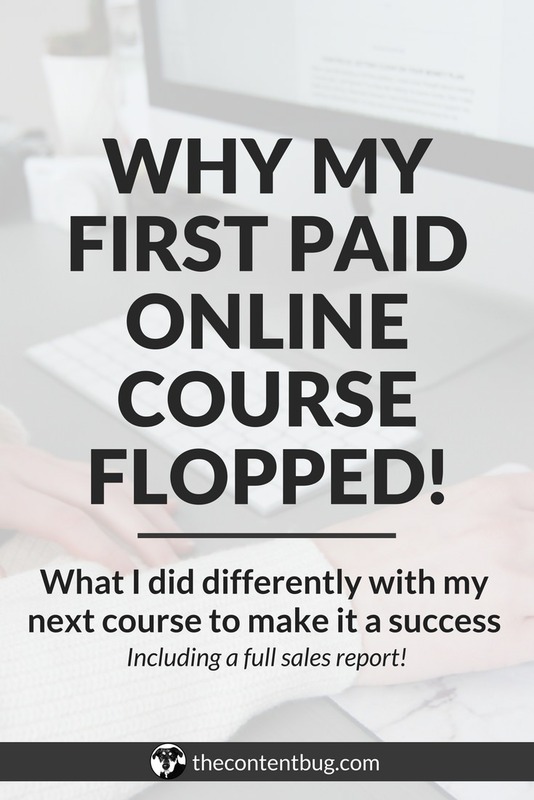 This was seriously a game changer when it came to creating a profitable course! They helped me to make minor and major changes! And the bundle wouldn’t be what it is today without that amazing group of people. Shoutout to my amazing product testing group! But another amazing part of this was the I had testimonials before I launched the course so my sales page was sitting pretty. And before I had even launched the course, I had 7 people buy it! That was a pretty big deal in my mind. Another big thing that I did right was interacting with my audience during launch. I received several DMs and a couple emails based on the course. And because of my response, I got some extra sales! The biggest one that I noticed was after my birthday flash sale. I had a member of my VIP team say that they tried to use the discount code but since the sale had ended it didn’t work. All I did was respond to the email and say that they could still use the launch sale code to receive a discount (not as much as the birthday sale but still pretty good), and within an hour they had signed up for the course! I considered that a major win because if I didn’t take the time to respond, I would have lost a possible student. So being engaged with your audience and answering people’s questions is HUGE! When I launched my first course, I think one of the major things I did wrong was launch it too soon. My email list was way too small that I was basically trying to sell something to an empty room. When I decided to create The Blog Biz Bundle, I wanted to wait until I had 850 people minimum on my email list. My goal was to have over 1,000 people on my email list by the end of March. So I thought it was 100% achievable to have 850 people by March 16th. Well, sadly I didn’t end up listening to myself. When my intended launch date rolled around and I only have 723 people on my email list, I decided to still go for it. Although I didn’t wait to hit that 850 subscriber mark, I’m glad that I waited until I had more people on my email list compared to the first time. If I only had 300 people, I think this product would have flopped again. But since I waited until I had more of an audience, I ended up getting more sales. Spoiler alert! I break down the money-making equation in The Blog Hustler. And based on the sales of this course, it’s 100% accurate! This is the part that you’ve probably been waiting for. You want to know how much money I made, right? Well, I’m going to break everything down for you. But I’m only going to talk about my launch period. So within a 5-day timeframe, I had 21 people sign up for The Blog Biz Bundle. And because of the launch sale and the discount I gave my product testing group, I made $476.70 for The Blog Biz Bundle. Now let me be 100% honest with you. 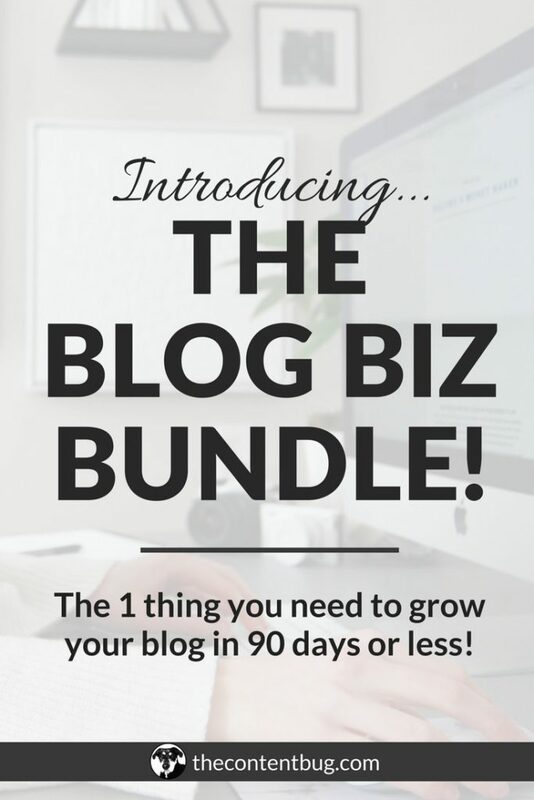 My goal for launch was to get 20 people to enroll in The Blog Biz Bundle. I didn’t set a goal to make $1,000 dollars or anything too crazy. I just wanted to get 20 quality people in there. And I reached that goal! When I hit 21 people, I did a little happy dance. I could not believe that I actually beat my goal! It was such an amazing feeling. And being able to work with the people that I’m working with, it’s such an honor. I haven’t talked about this yet. 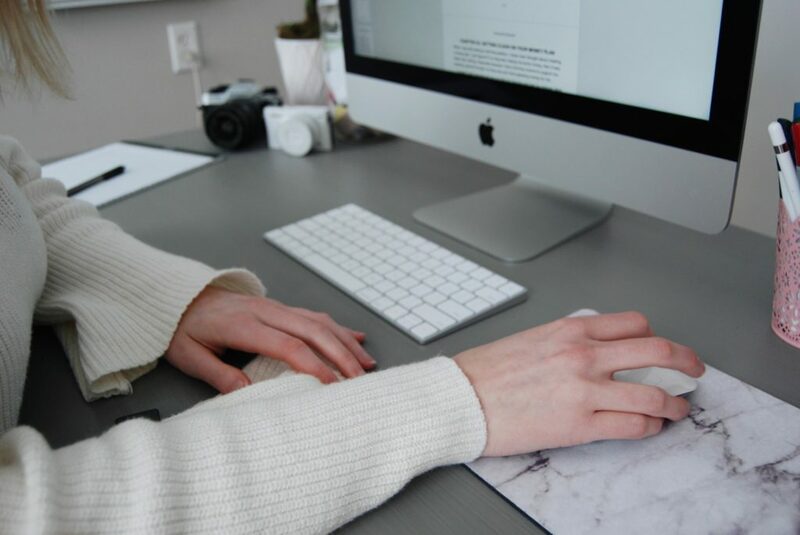 But all while I was launching The Blog Biz Bundle, I had a secret up my sleeve. From the very beginning, I knew that I wanted to sell my ebook, The Blog Hustler, separately. 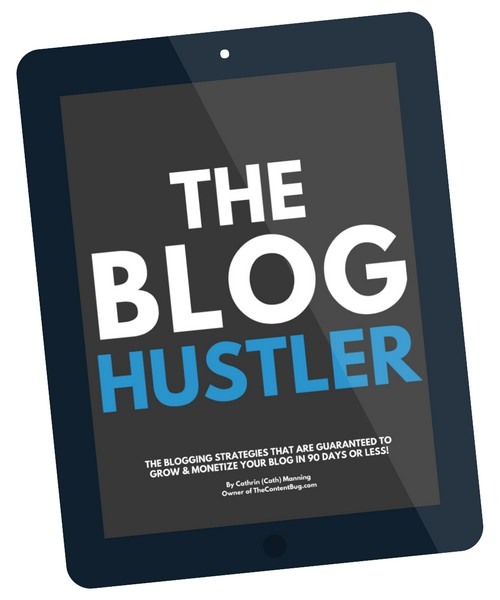 So 10 days after I launched The Blog Biz Bundle, I announced that The Blog Hustler was available for purchase. At first, it was available for $17 as a launch sale. But then the price increased to $21. And within the first few days, I sold 5 copies of my ebook and made $93.25! You could consider this something that I did wrong, but when I decided to launch The Blog Hustler separately, I only sent out 1 email. Just 1. So I think that’s why my sales weren’t better for this ebook. But I’m guessing that this is going to be the product that a lot of people gravitate toward in the future because it’s cheaper. I’ll definitely keep you updated with what happens with both of these products in the next couple of months or year. But for now, I’m just soaking up the aftermath of a double launch. THINKING ABOUT LAUNCHING A PAID PRODUCT? 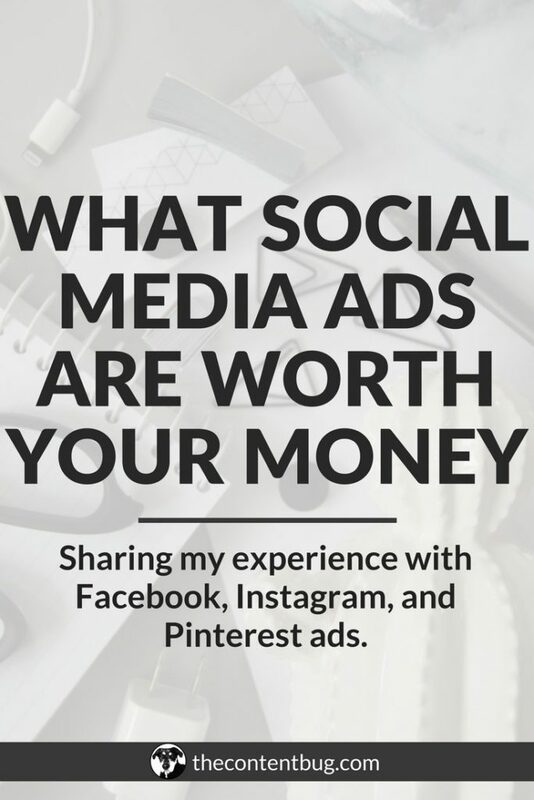 Now that you’ve made it to the end of this blog post, I’m a little curious if you just read it because you’re nosey or if you want to soak up as much knowledge as possible to create your own paid product. I may never know. But I want to leave you with something pretty special. If you’re thinking about creating a paid product, whether it’s an ebook, online course, or something else, I encourage you to go for it! You never know if it’s going to be successful until you give it a shot. 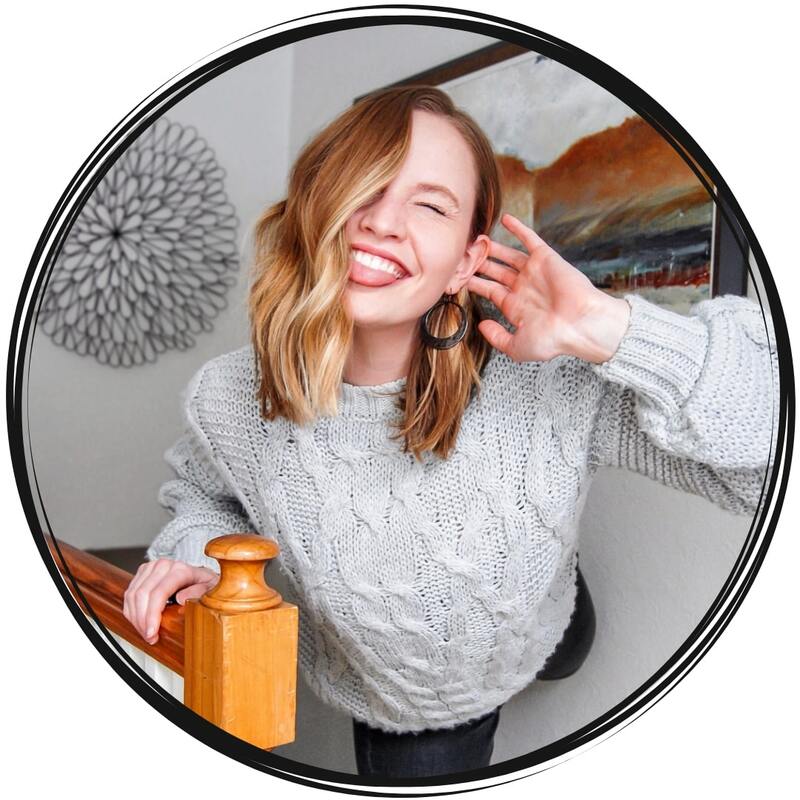 If I didn’t decide to try again after the flop of my first paid product, I wouldn’t have been able to make a positive impact on the lives of the members in the Blog Biz community. My main goal with my brand is to help people accept themselves and follow their passions by growing their audience online. And The Blog Biz Bundle and The Blog Hustler do just that. So if you are considering creating a paid product, just know that your first launch might not result in $100,000 like some successful course sellers can make in a launch. If you have a small list, you won’t be able to make as much money. But over time, as that list and your authority grow, you’ll start to make more and more money with your course launch. So go for it! And if you have no idea where to get started, I want to give you access to Chapter 26 of The Blog Hustler where I give the exact steps on how to create and launch a successful paid product. Have you ever launched a paid product before? If so, what was your experience and some important lessons you learned? And if you haven’t launched a paid product before, what’s holding you back? Other members of the TCB community would love to hear from you in the comments below!